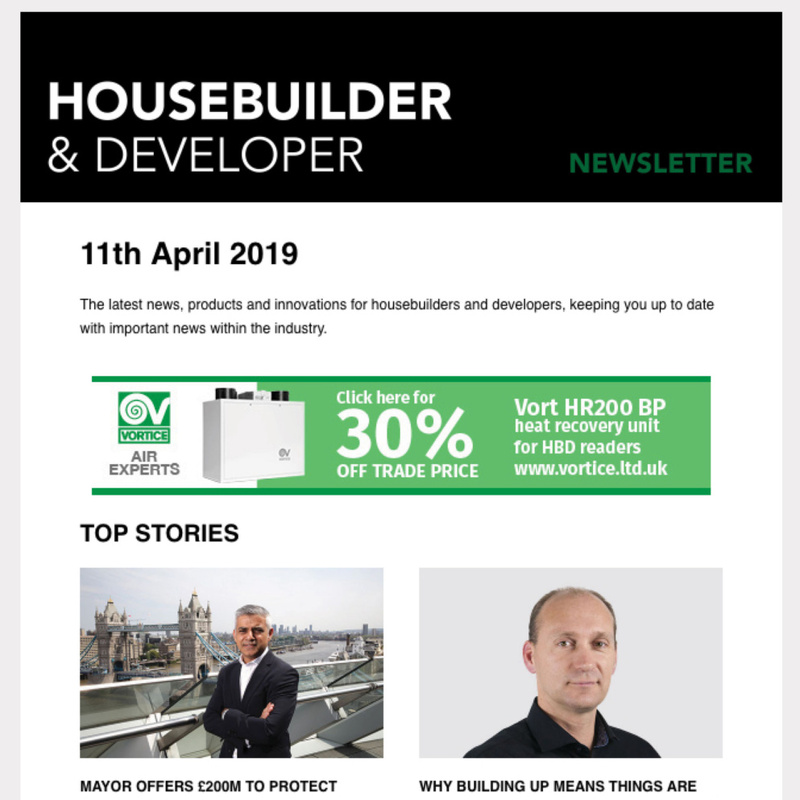 Ecobuild has reinforced its position as the leading UK exhibition and conference for the construction and energy market, with a record number of visitors pre-registering to attend following the launch of the event’s evolved proposition. Passing the 10,000 pre-registrations mark with six months to go to until the 2016 event reflects the success of Ecobuild’s strategy of refreshing the event to focus on growth and market priorities and align with its audience’s key topics. Held annually at ExCeL, Ecobuild is the construction industry’s number one meeting place, and the only UK construction and energy event that attracts over 40,000 professionals annually from across the built environment supply chain. Ecobuild has identified key growth areas for the industry including wellness, housing, energy efficiency, infrastructure and technology and tailored the conference programme and exhibition around them. The conference’s three themed days cover Homes, Architecture and Next Generation – which will look at a broad range of future challenges for construction. 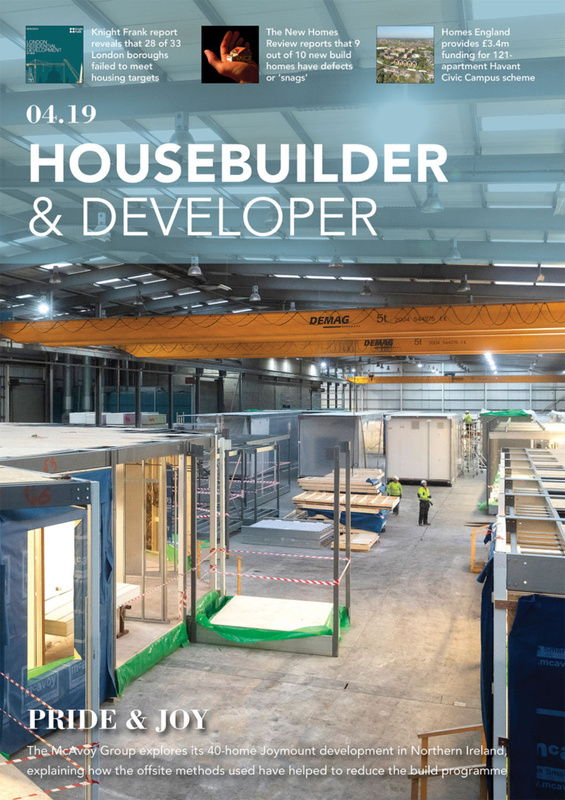 A high profile speaker lineup on the first housing-dedicated day includes Tony Pidgley, Chairman of leading housebuilder Berkeley Group and Richard Sheridan, Chief Executive of developer Keepmoat. Highlights of day two include Design Panel chair of HS2 Sadie Morgan, and outspoken architect and broadcaster, Jonathan Meades. The final day will include key sessions looking at future design approaches from architects Alex Smith of Studio and Sam Martin, director of Exterior Architecture, and social entrepreneur Anna Hill, founder of Space Synapse. 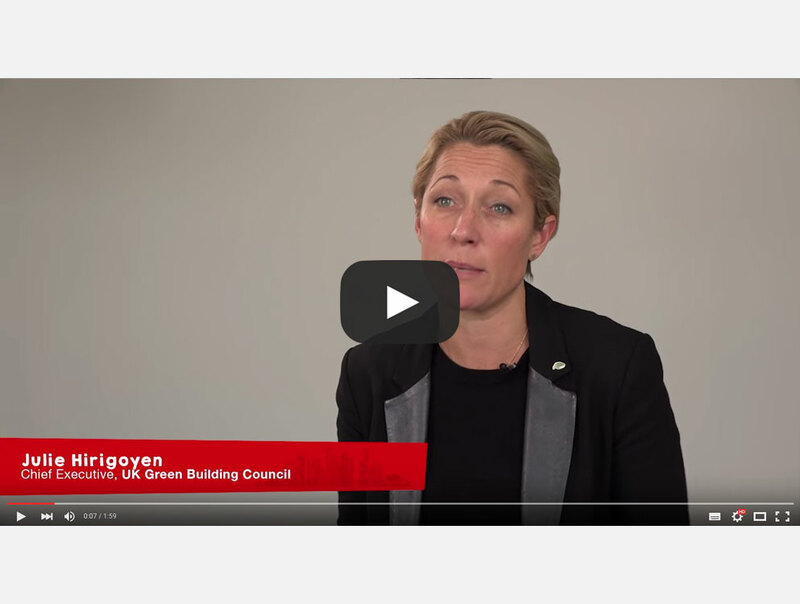 Over the years leaders across the industry have become reliant on Ecobuild, each have their own reasons why Ecobuild has a vital place in their business. 5 Days, 5 Voices is a series of video stories from key leaders in the industry talk about their future and what the event means to them. The first is sustainability leader Julie Hirigoyen, Chief Executive of the UK Green Building Council, giving a strong endorsement of the event and describing its importance for UK-GBC. Also already thinking ahead to next year’s event are Kevin Bohea, Commercial Director at Recticel, and Alison Furness, Marketing, Sustainability and CSR Manager at AkzoNobel. Giving the construction marketeer’s perspective on the show’s direction is Simon Trott, Managing Director at construction specialist PR Consultancy Shaw & Underwood. Ecobuild’s exhibition features two major new features for 2016 to engage visitors. SMART showcasing intelligent building technology and DISCOVER featuring cutting edge products, materials and construction methods both bring fresh approaches to enabling visitors to interact with and experience innovations at the show. In 2015, 96 per cent of the top UK architectural practices attended Ecobuild, as well as 84 per cent of the top 25 UK contractors and housebuilders. As well as a networking opportunity for visitors and a chance to see the latest technical and product innovations in the market first hand, the exhibition is a crucial chance for companies to meet decision makers, with 65 per cent of visitors authorising or specifying products, and 71 per cent at managerial level or above. To view the videos, please click here.